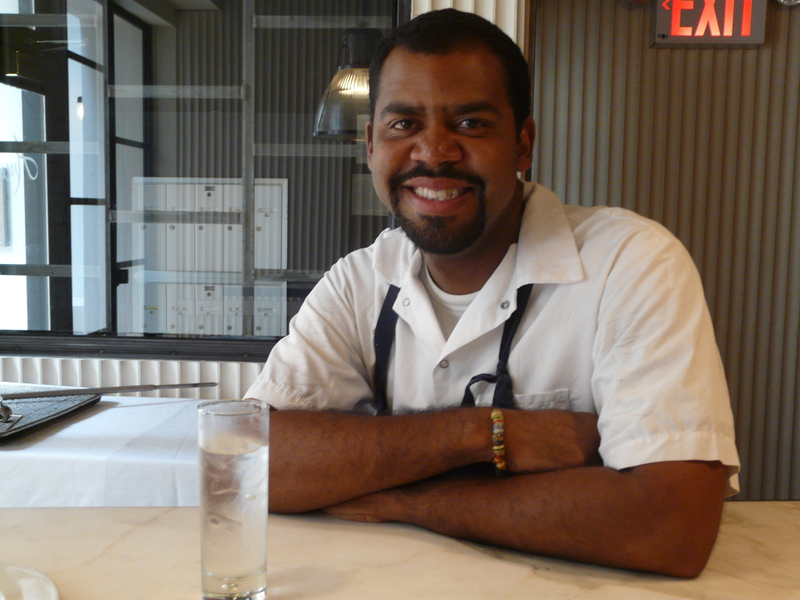 Amali Restaurant’s Executive Chef Nilton Borges, Jr, an Afro-Brazilian from Rio de Janeiro, has high expectations for himself, his cuisine and his mission to serve locally sourced, flavorful food. Amali, opened in November 2011, offering Mediterranean cuisine, incorporates the freshest ingredients through direct partnerships with vendors such as sourcing seafood from a Long Island fisherman where fish is line caught. According to Chef Borges, this process is the freshest, environmentally safest way of catching fish. Other methods such as trawling and netting can involve pulling fish for miles behind boats, producing stressed fish. Read the full article on Being Latino.